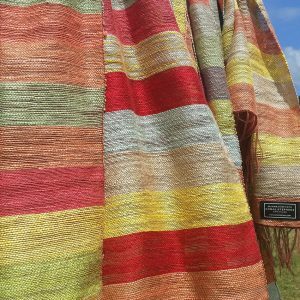 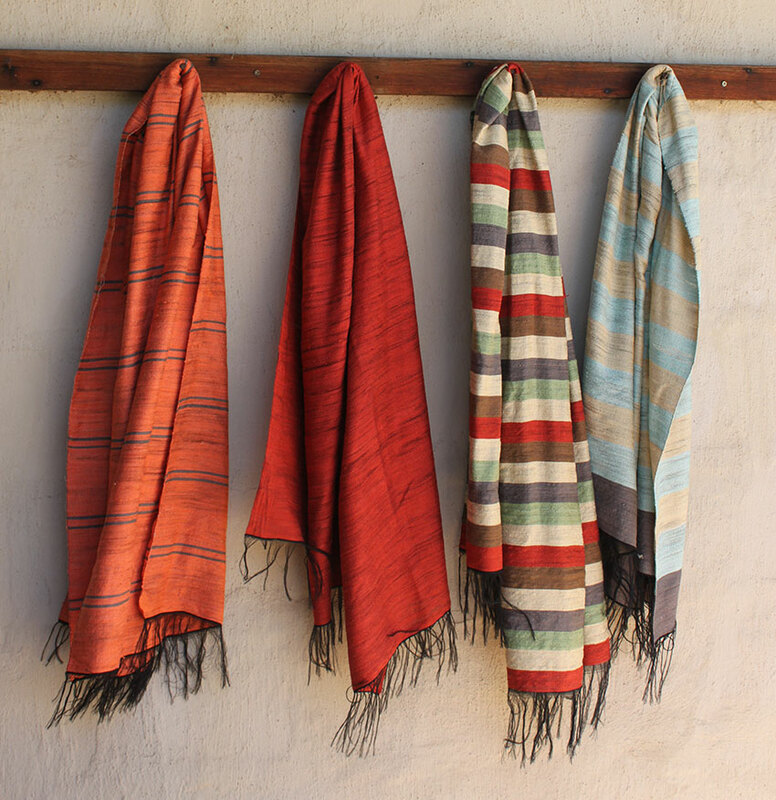 Coral Stephens founded her weaving studio in 1949 in Piggs Peak, Northern Swaziland. 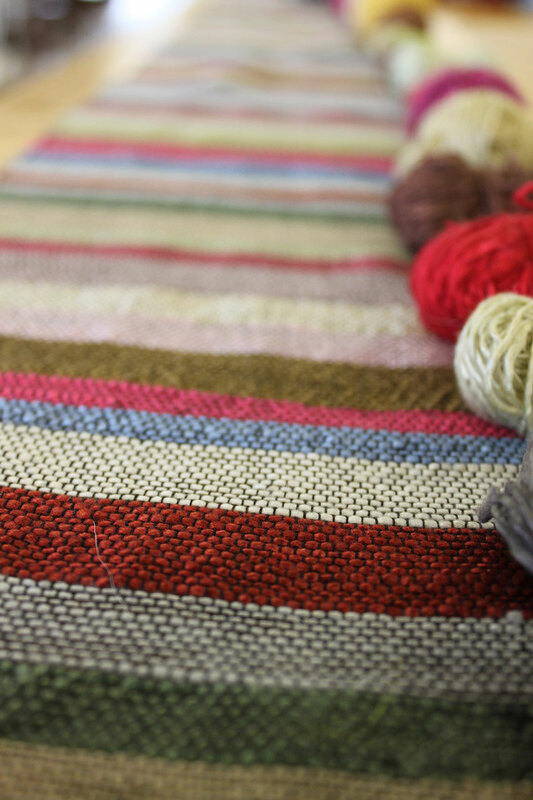 She soon became renowned for her alternative design and treatment of mohair curtaining fabrics, as well as her adventurous use of colour and texture. 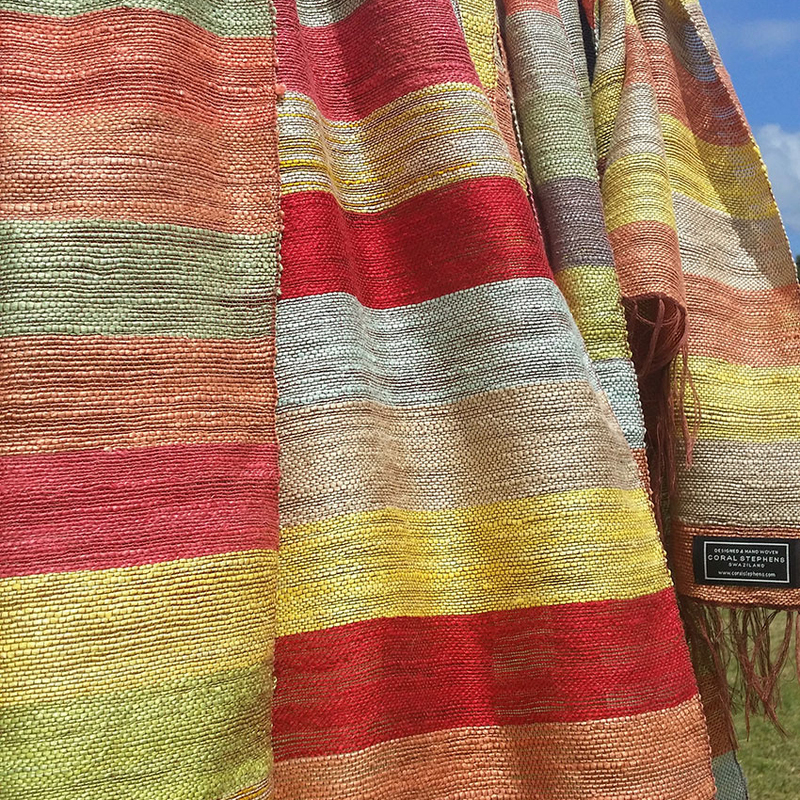 Through collaborations with famous designers like Jack Lenor Larsen and commissions to produce bespoke fabrics for private homes, hotels and even theaters, her name became synonymous with unique fabrics of high quality and great design. Today the weaving studio thrives and is committed to using the same techniques (hand spinning, dyeing and weaving) to produce mohair fabrics and carpets. 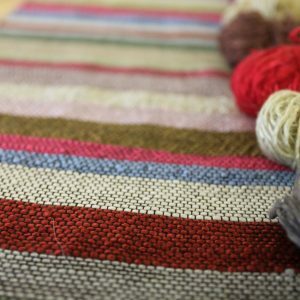 The range has expanded to include cotton, raffia, silk and woolen fabrics and carpets which are used in home, hospitality and commercial décor projects.